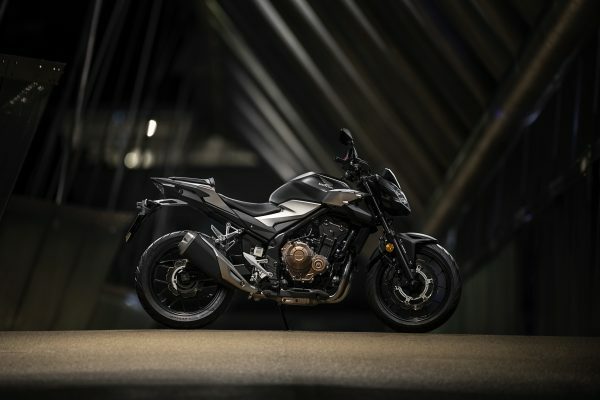 A sharp, fresh aesthetic and compact, street fighter style. A2 licence friendly. 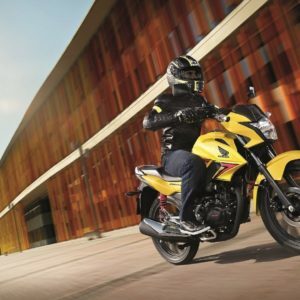 Balance, easy handling, control: we’ve thought of everything so you’re free to have all the fun you can handle. 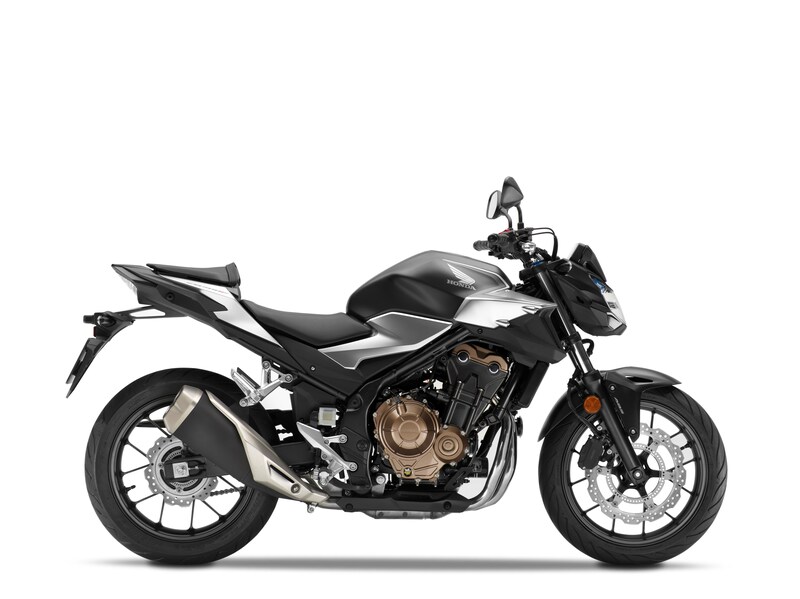 The CB500F features a steel diamond-tube frame with a tuned rigidity balance to enhance feedback. 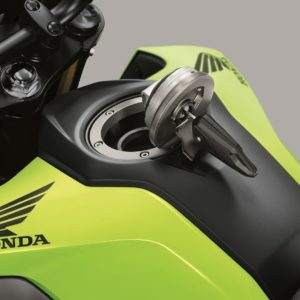 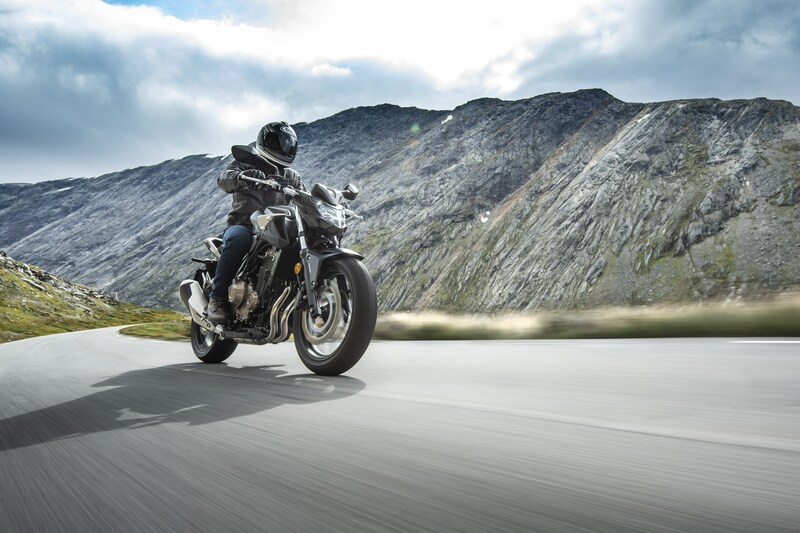 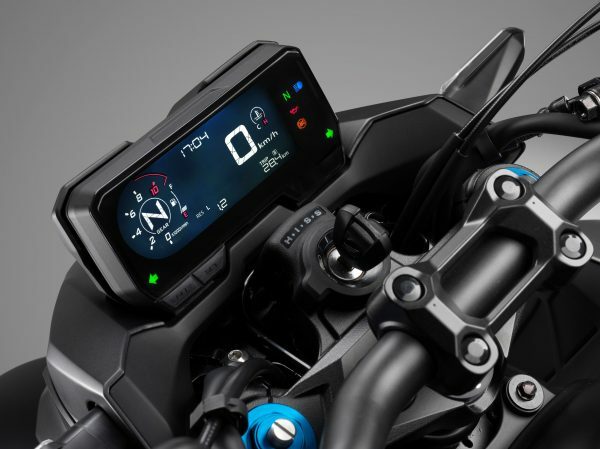 The engine is close to the swingarm pivot point to make handling as simple as possible. 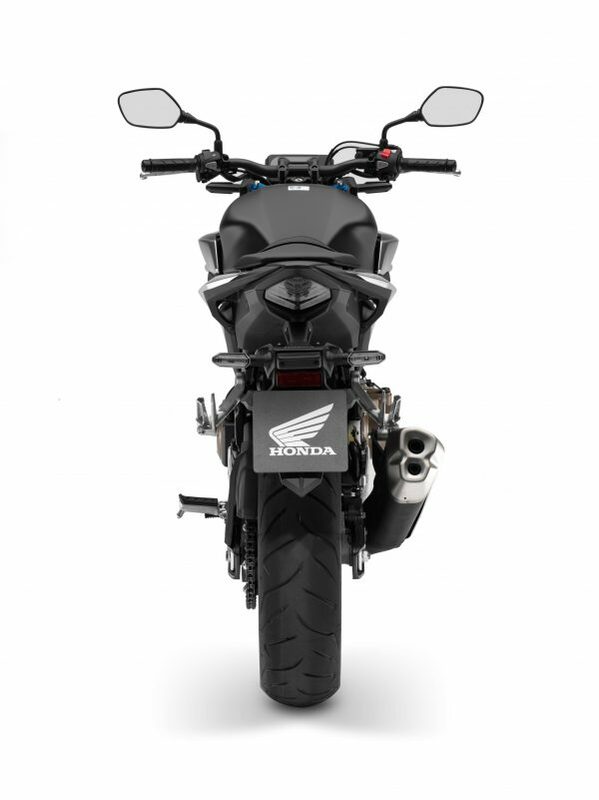 Seat height is easy to adjust. 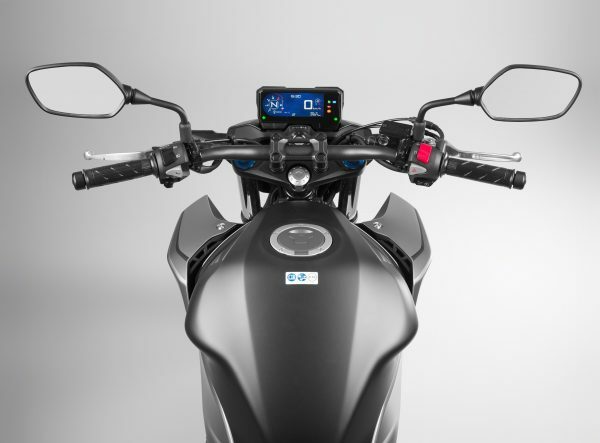 The tapered aluminium handlebars add control. 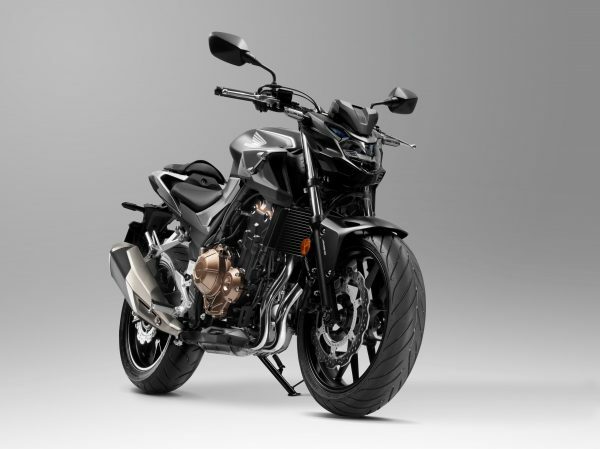 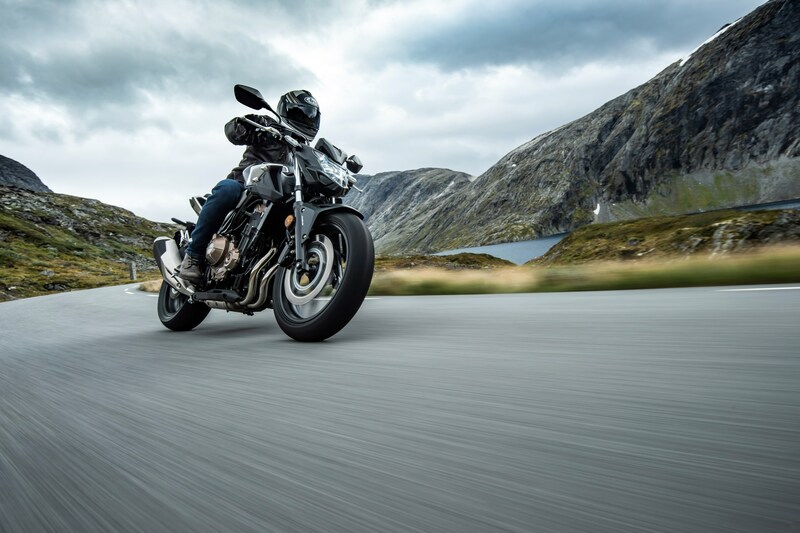 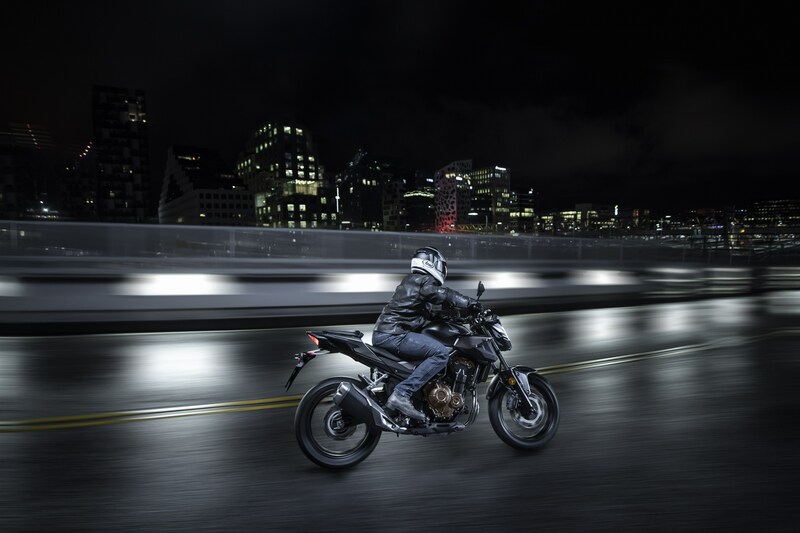 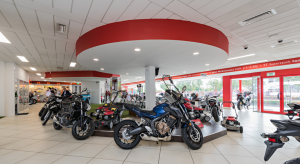 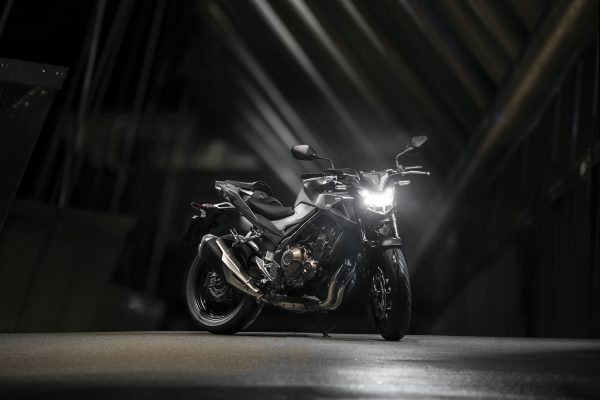 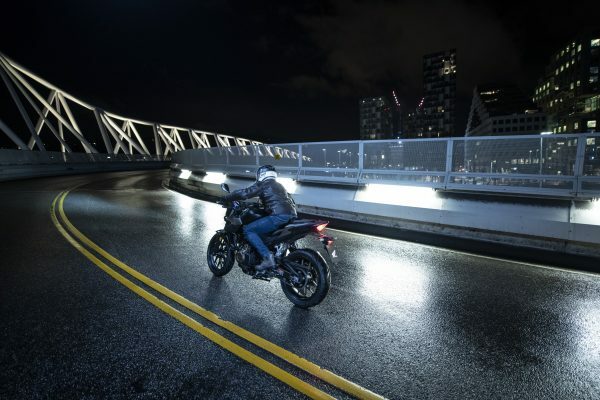 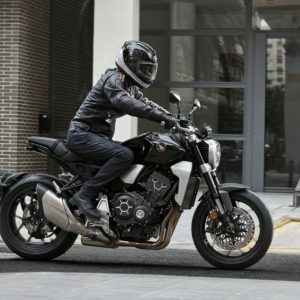 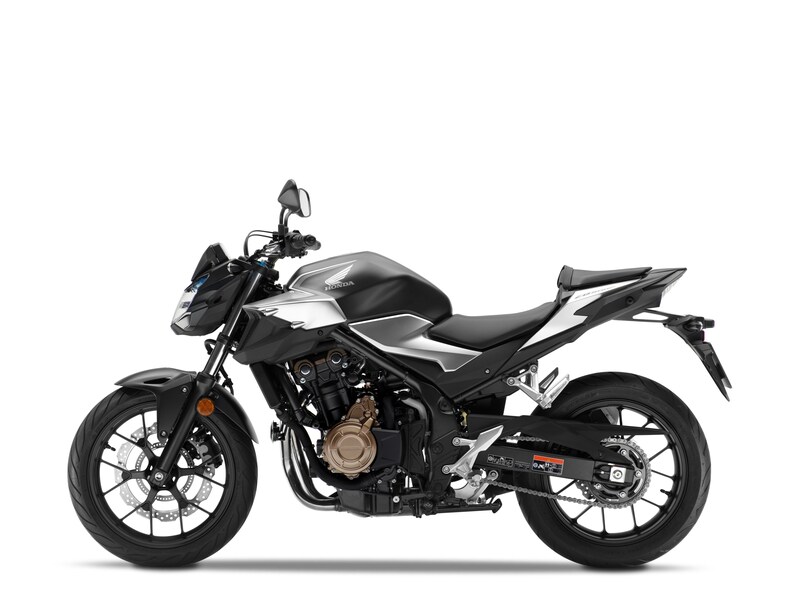 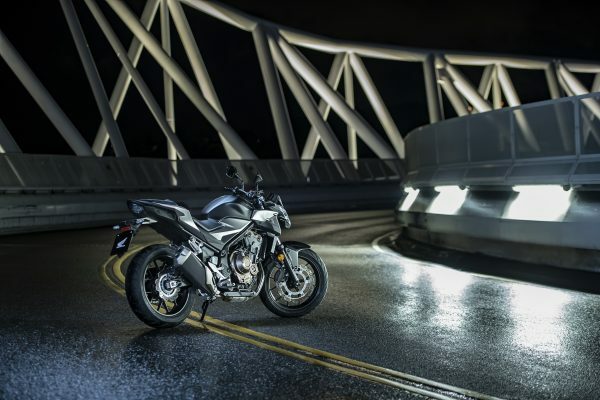 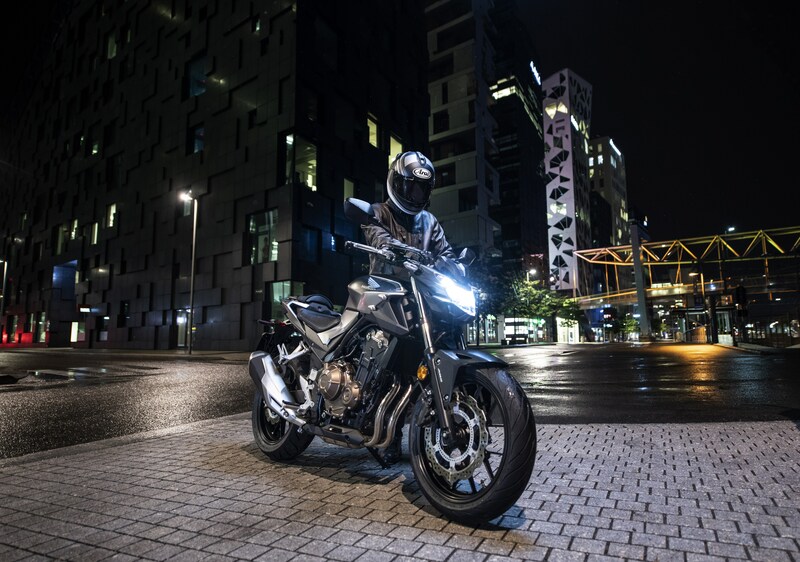 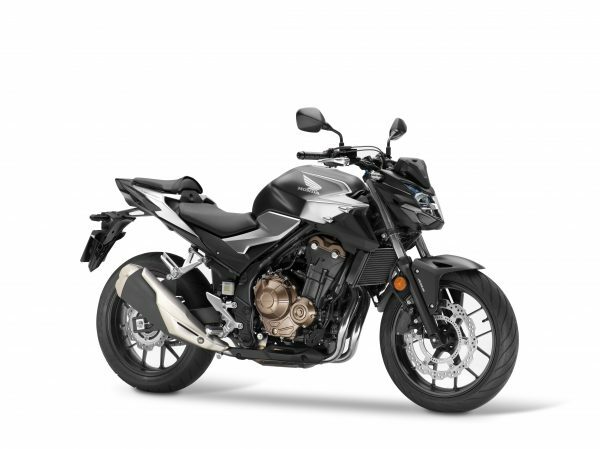 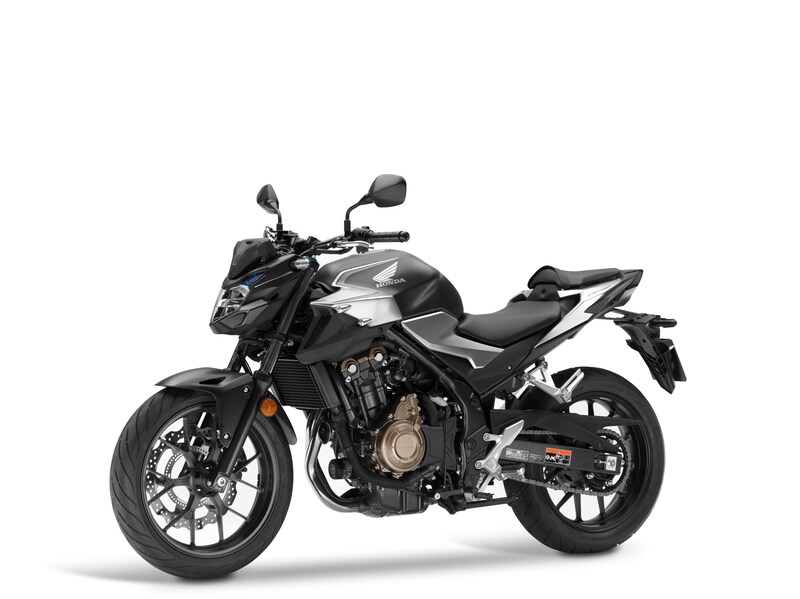 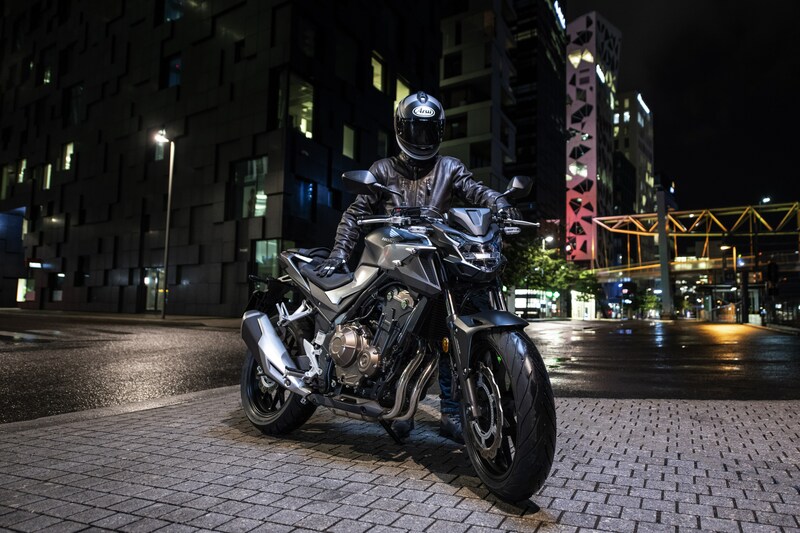 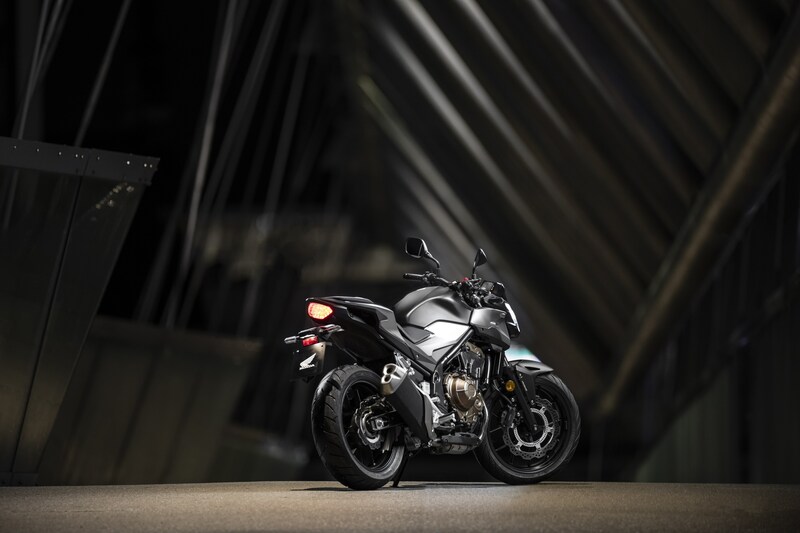 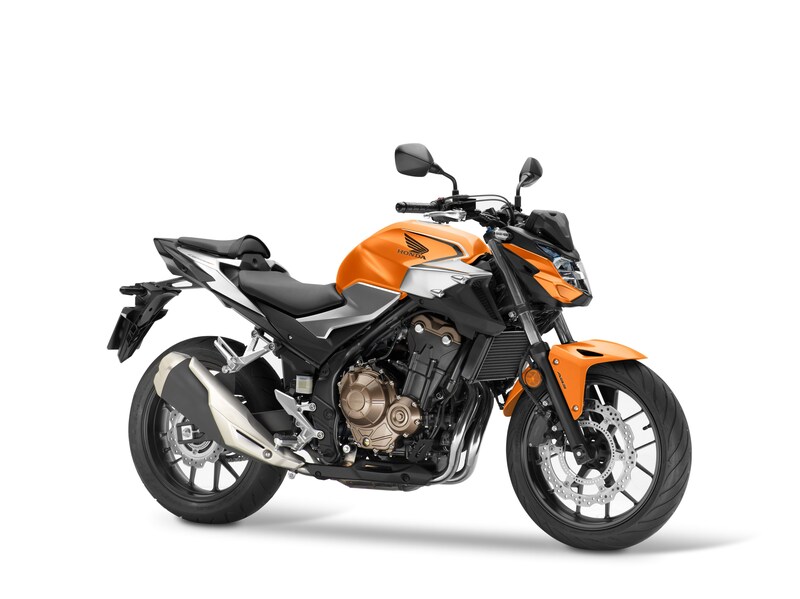 The CB500F was built to give any rider the perfect balance between good grip and light, neutral steering. 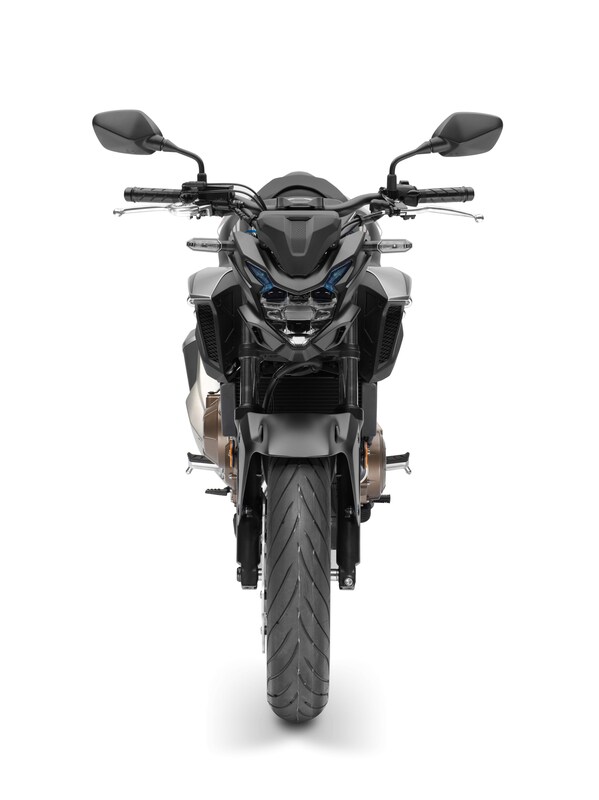 Lightweight 17-inch cast aluminium wheels feature hollow cross-section Y-shaped spokes. 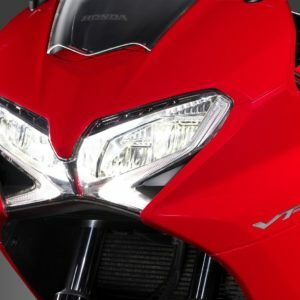 The front tyre is a 120/70-ZR17, the rear a 160/60-ZR17. There’s not an ounce of excess weight on this tight, streamlined bike—it’s all speed.